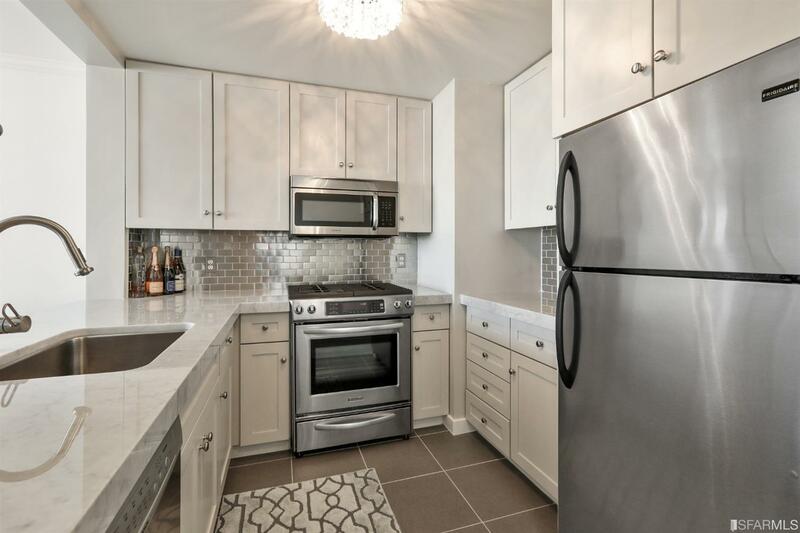 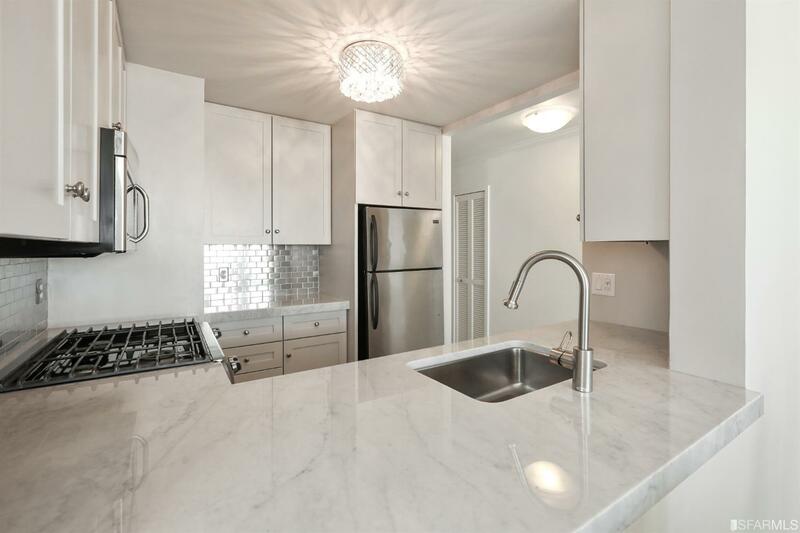 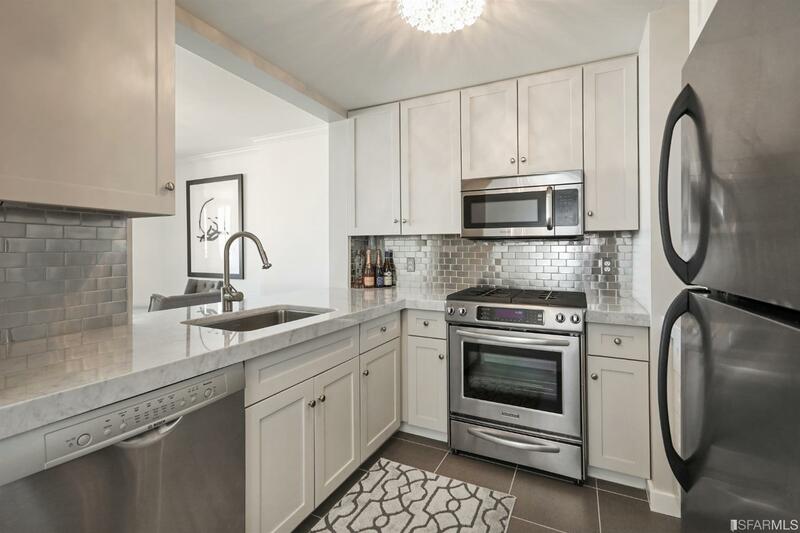 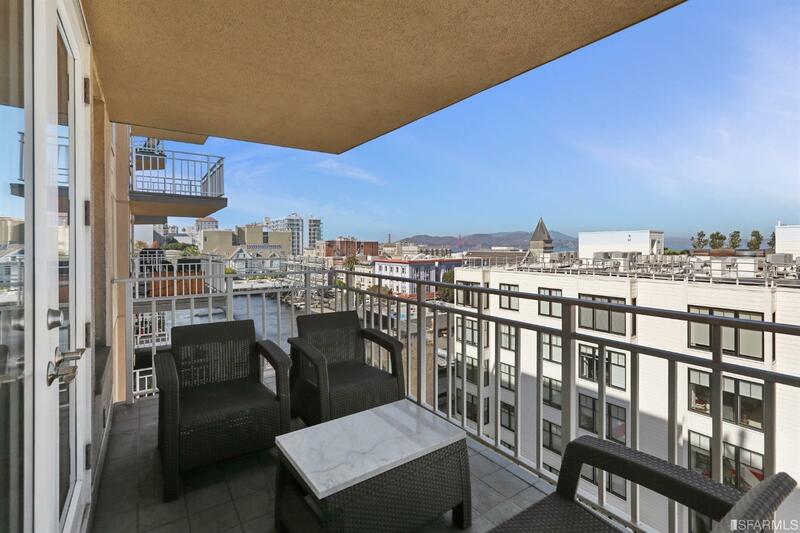 Gorgeous 1 bedroom, 1 bathroom upper floor condo in elevator building. 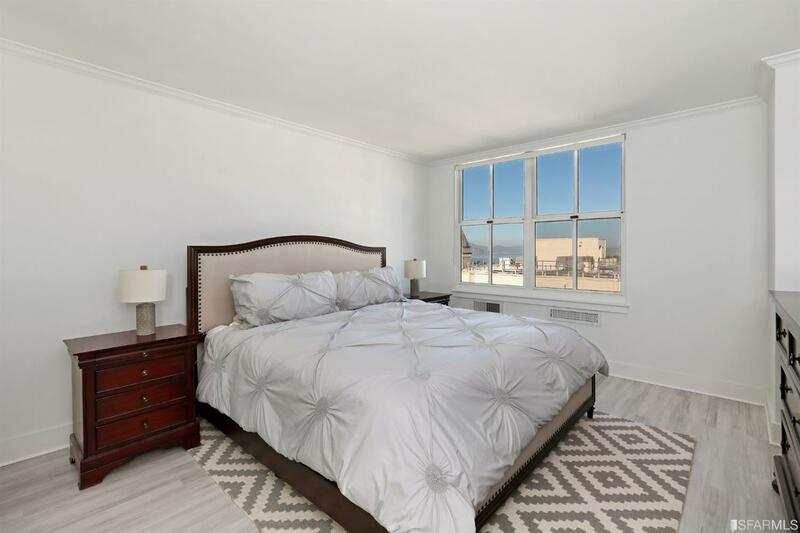 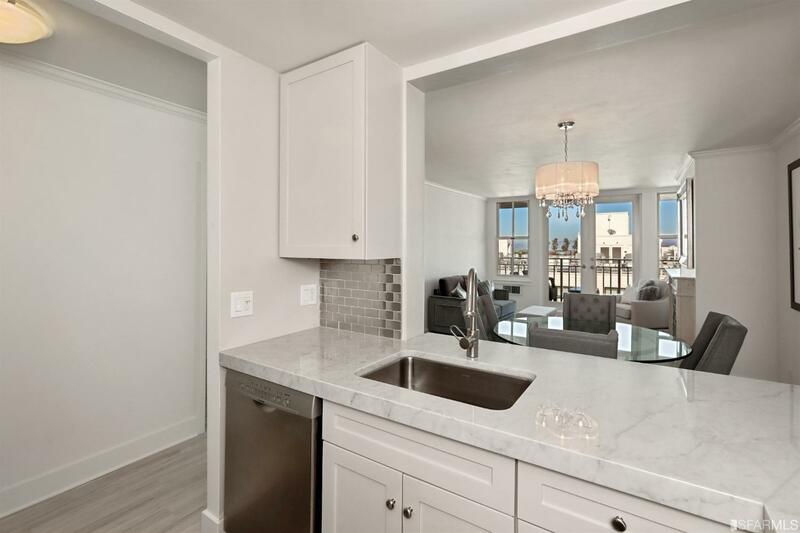 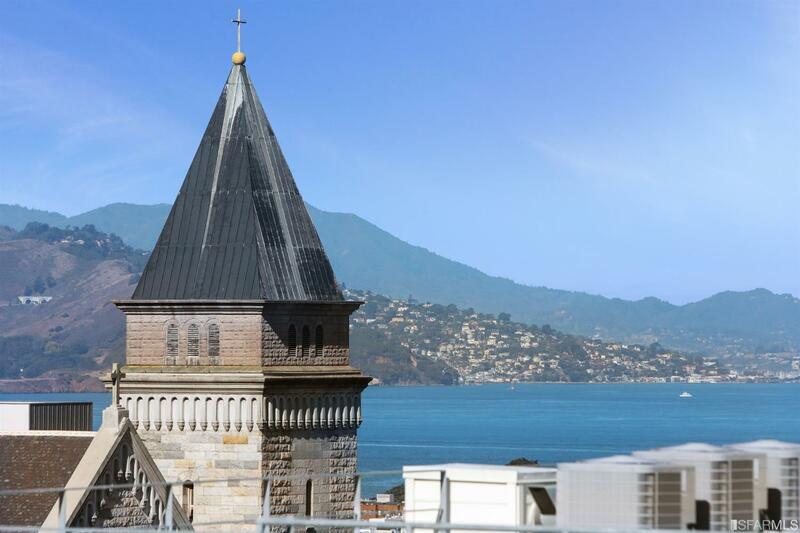 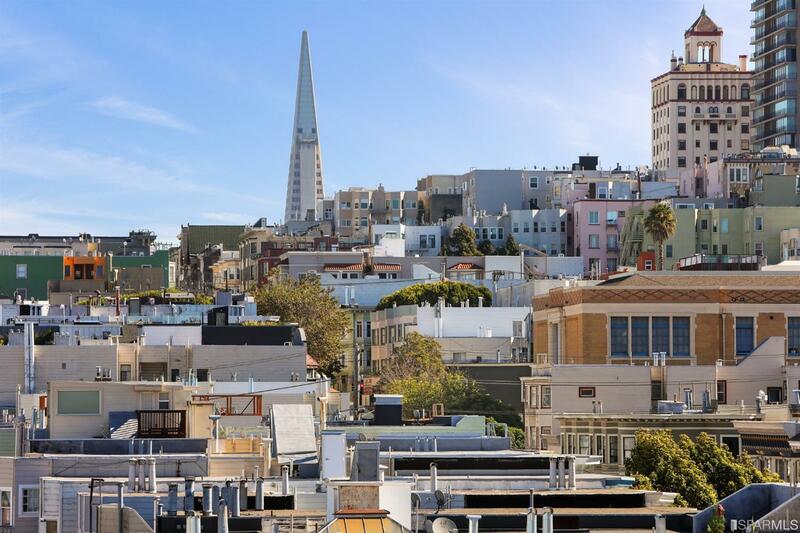 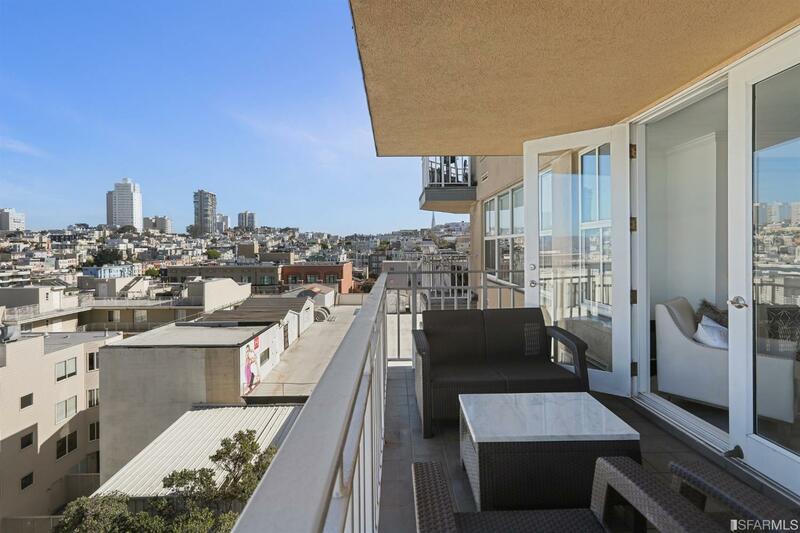 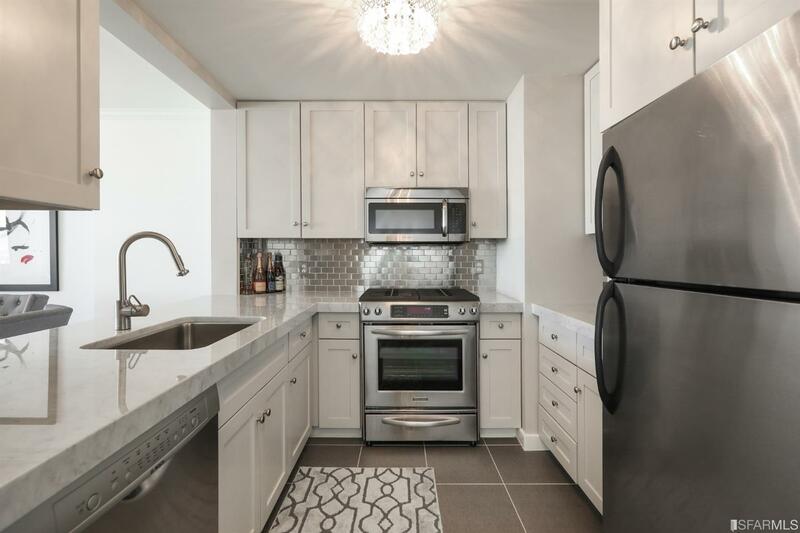 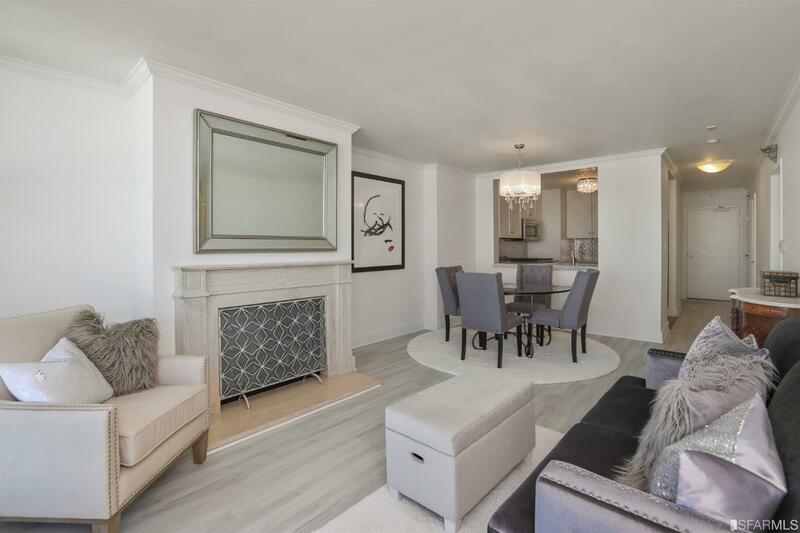 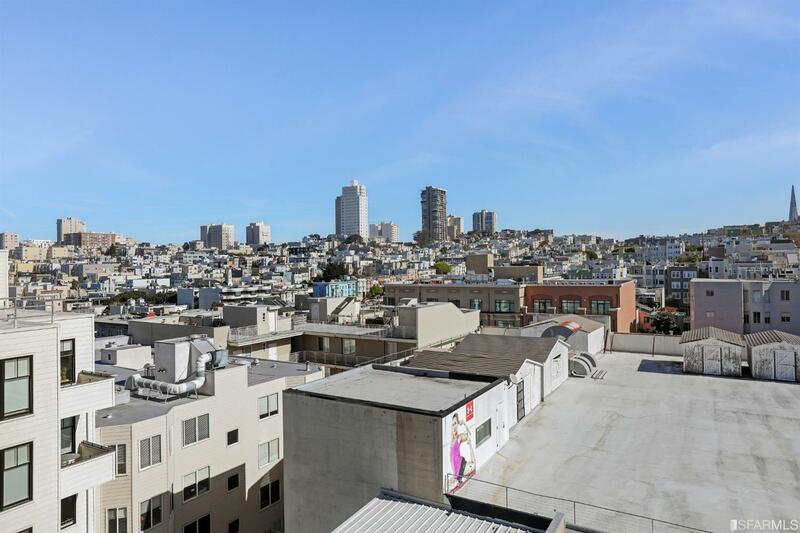 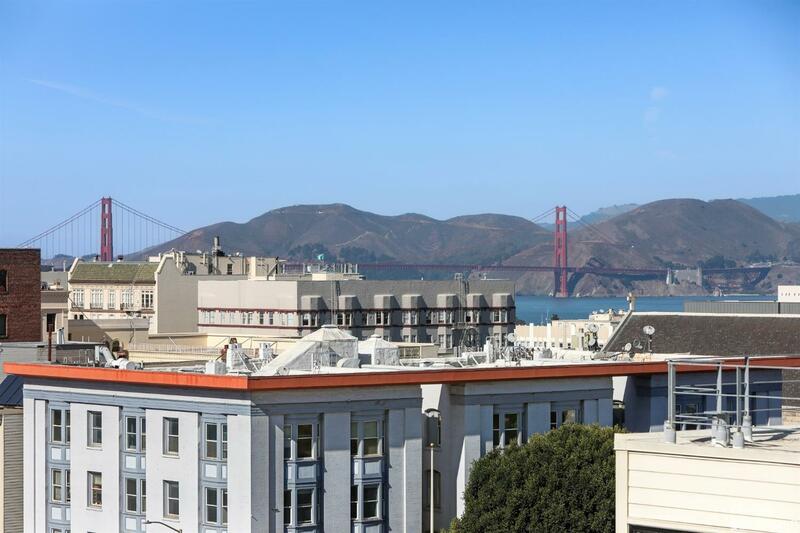 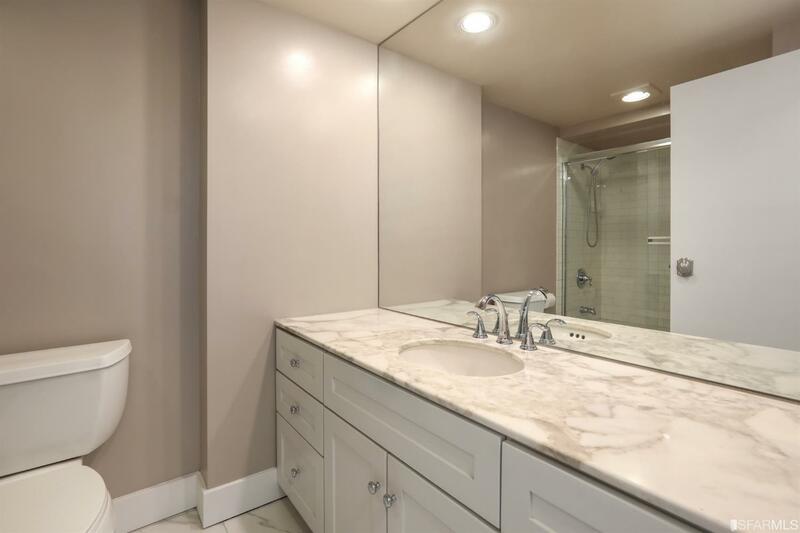 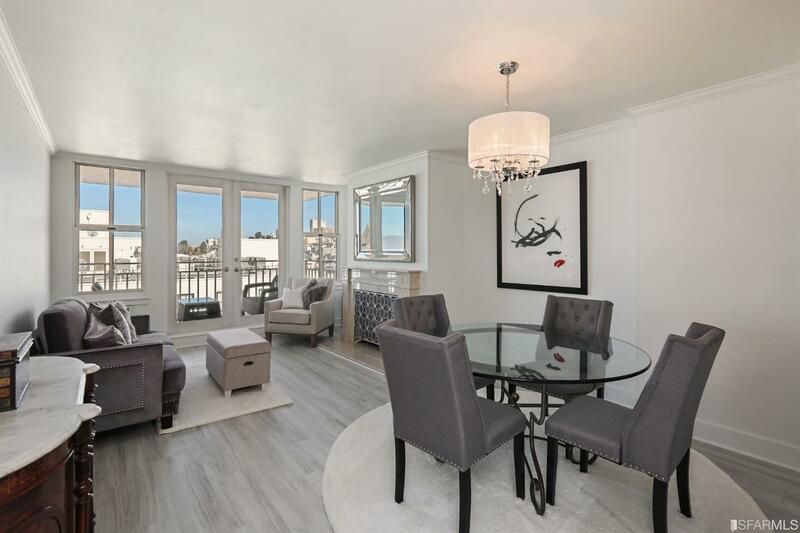 This unit has iconic views of the Golden Gate Bridge, Bay & Marin & has been elegantly remodeled by current owner with marble countertops and flooring. 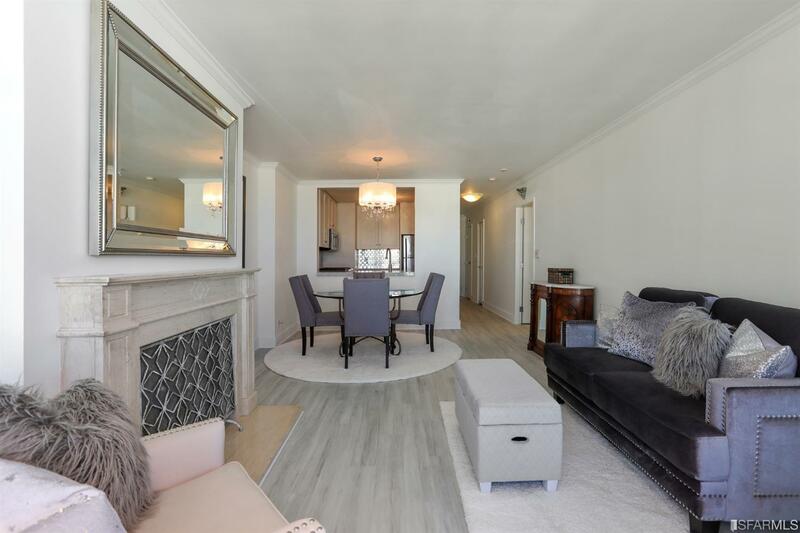 Bright, open floor plan w/ dining area & living room w/ fireplace. 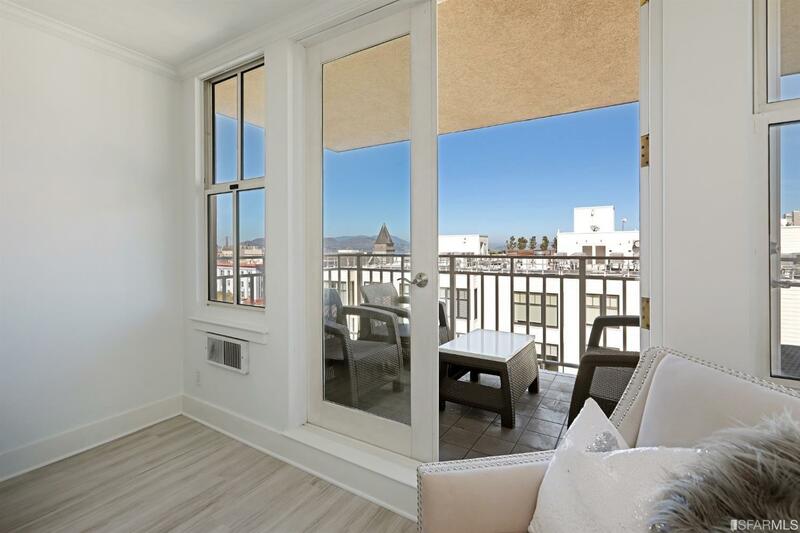 There are French doors that open to a spacious balcony with expansive VIEWS. 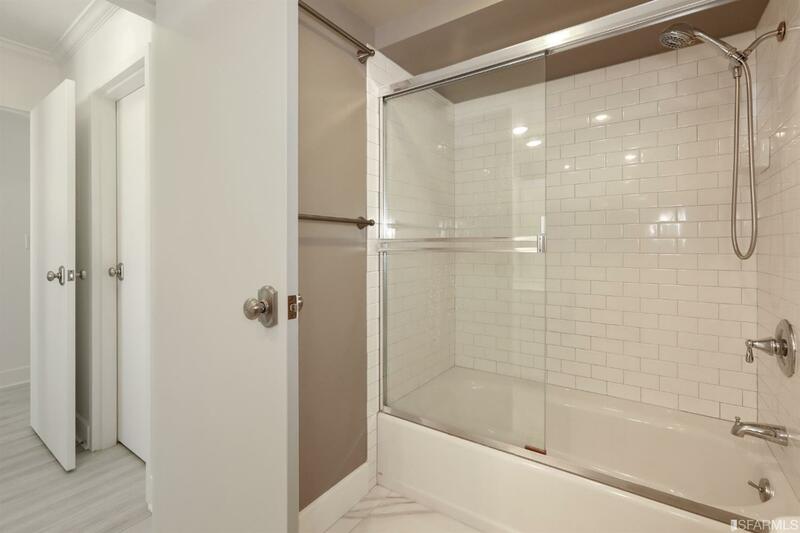 Plenty of storage w/ large closets and an extra bonus room that can be a potential home office. 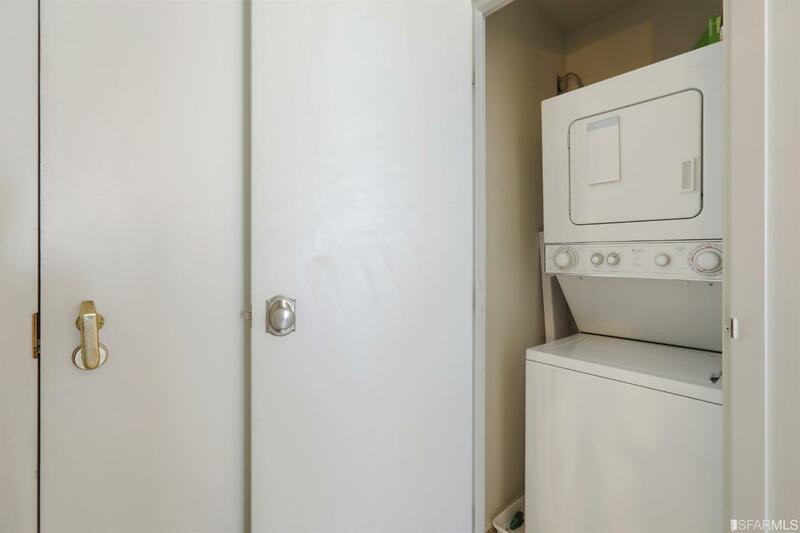 Other amenities include in-unit laundry, 1 car parking, & additional storage. 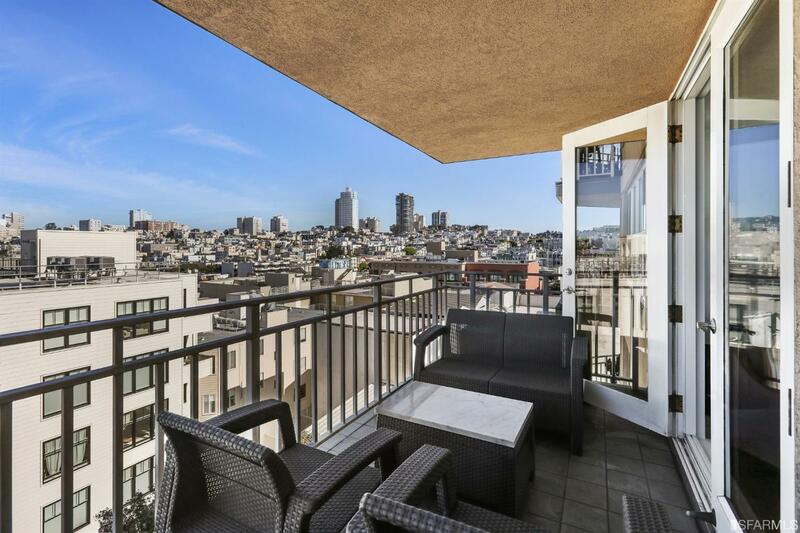 Close proximity to shops and restaurants on Polk & Union streets! 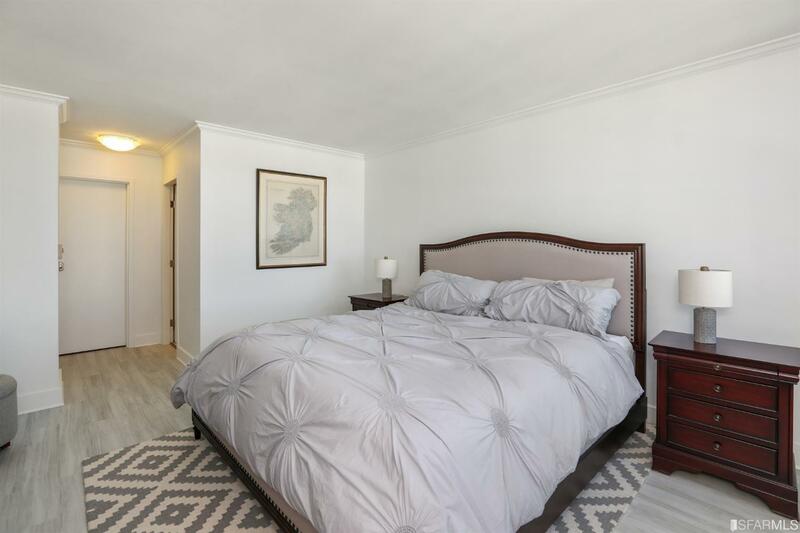 Well managed HOA w/ attendant on site most hours. 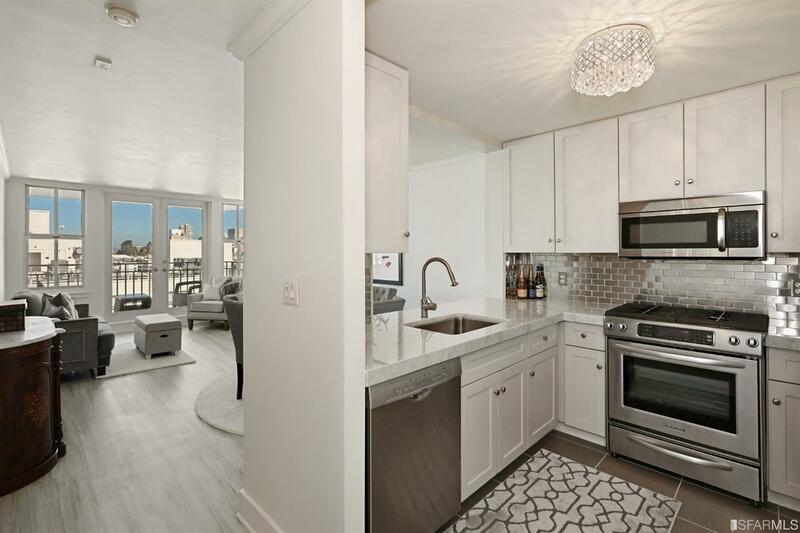 This is a perfect 1st time buyer home or pied--terre.